Kinto, 14 years of age, lives on the streets of Kingston, Jamaica wiping the windscreens of cars at stoplight intersections. This graphic short story depicts a day in the life of this young boy and the hardships he has to endure. Despite the harsh circumstances he faces, Kinto embraces his identity when he makes an unexpected act of kindness. 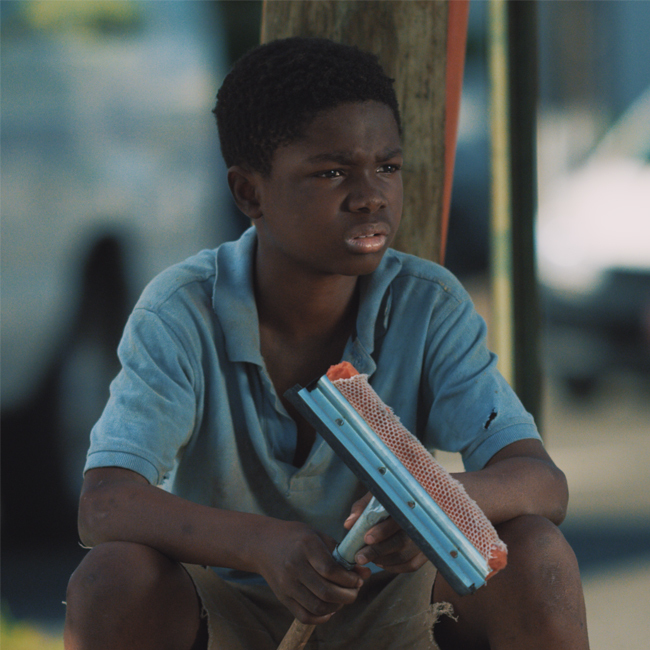 Kinto focuses on the life of a young boy, forced to fend for himself in the streets of Kingston, Jamaica’s capital city. After losing his mother –his only family- when he was much younger, Kinto turns to the streets to wipe the windscreens of cars passing by in hopes of making enough money to get through each day. 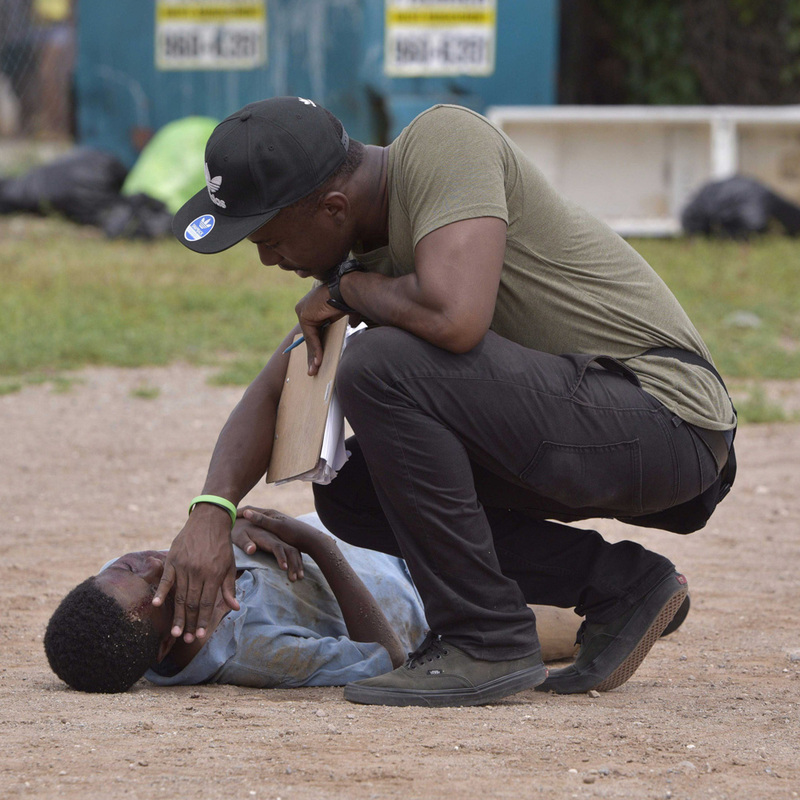 The story, inspired by real life events, seeks to highlight the alarmingly growing rates of third world unemployment, youth living in the streets, and the underemphasized marginalization of the Jamaican male. With minimal dialogue, the film takes us on an intra-personal journey looking at a conflicted Kinto and the inner demons he has to face, which are further worsened by harsh external circumstances. Kinto, filmed entirely on location in Jamaica, is made up of an admirable cast of aspiring Jamaican actors. Shot in 4K resolution, the film captures Jamaica from a unique perspective and attempts to completely immerse its audience in the street life portrayed on screen. copyright2018 Transitions Media Enterprises Ltd. All rights reserved.